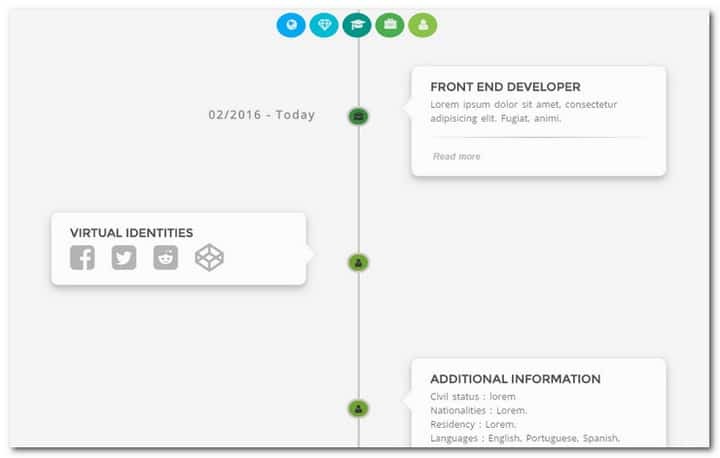 With one of the jQuery timeline plugins listed here, you can add cool and interactive timelines to your web pages. The timeline format is not new, but really, it got popular when Facebook decided to add it to their wall design. It is a great way to show events in time – this can be anything from social media updates to historical events. We also see the timeline design used in creative portfolios. It is a great way for agencies to present their history; their development in number of employees, key client wins etc. Check out these jQuery plugins I found for adding timelines to your website, and let me know in a comment if I missed a great jQuery script! Also, please share this article with your friends and coworkers. 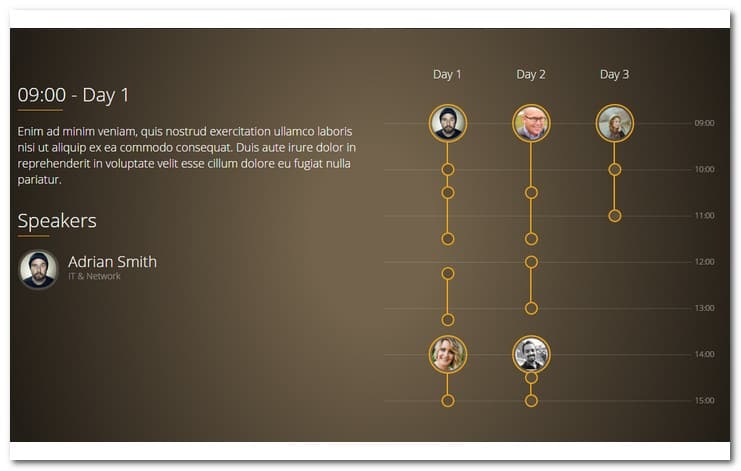 Socialmix is a very useful jQuery timeline plugin. 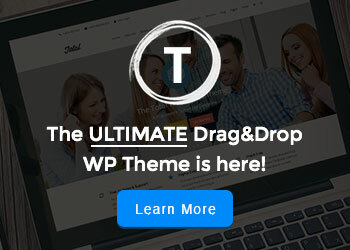 It is perfect for showcasing clean and responsive timeline layouts. 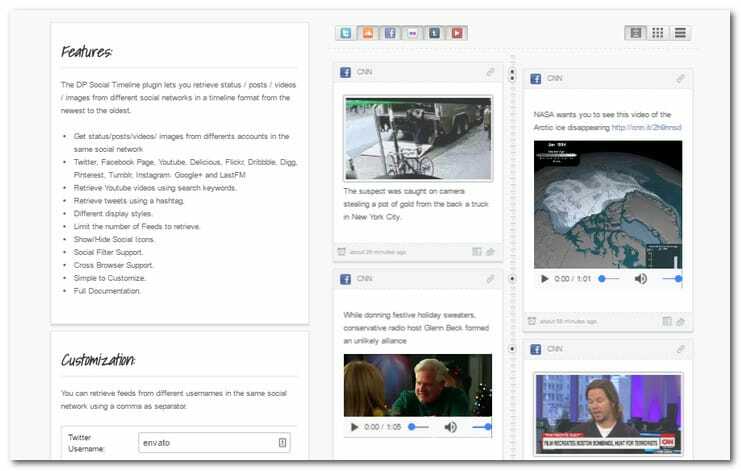 You can mix different types of feeds in your timeline and your visitors can use filters to find relevant posts. With MyTimeline it is easy to create your own timeline. for your personal website or portfolio. MyTimeline comes with filter ability to sort your events in category wise (all events, Life events, educational events, Work events, user info). 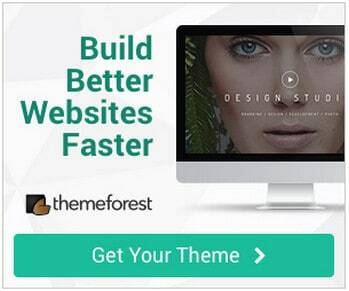 It is full responsive and retina ready and it easy for you to customize colors, icons and the theme of the Timeline. 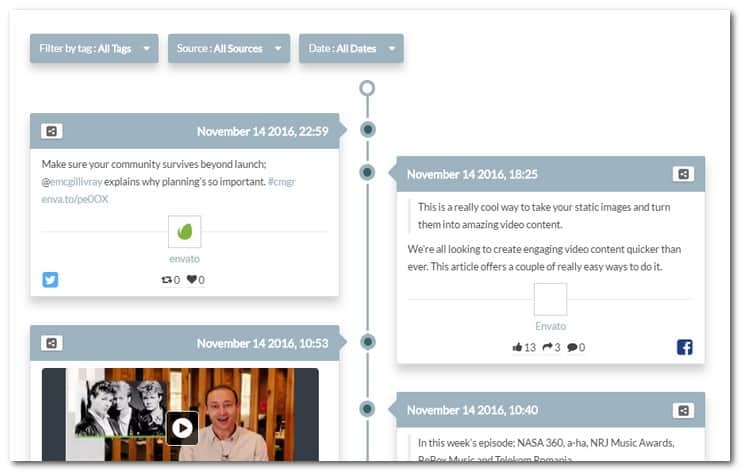 The DP Social Timeline plugin has been build to make it simple for you to retrieve status/posts/videos/images from different social networks and add it all into a timeline format on your website. It is to some extent the same concept as the Facebook timeline. 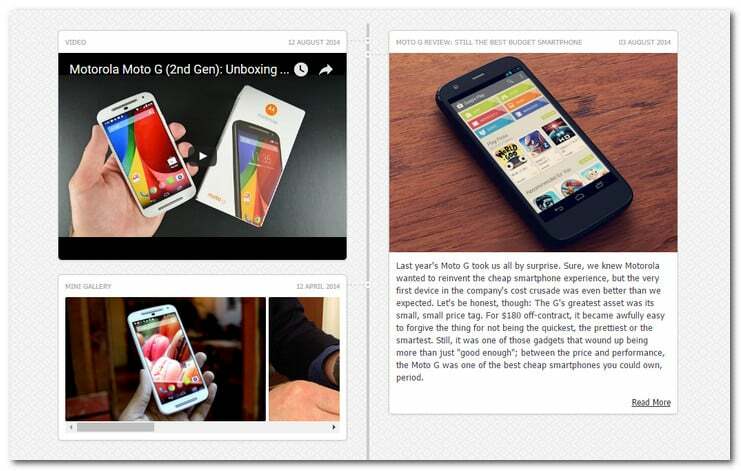 The Timeline jQuery plugin eaily allows you to setup a facebook like timeline on your website to show off content. 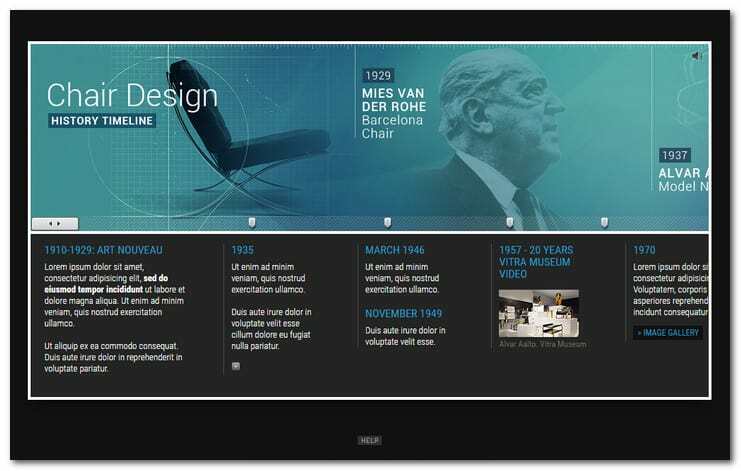 The timeline script comes with 4 different timeline element types (blog post, mini gallery, slider and embedded iframe), each element type has its own unique feature and plenty of customizalbe options, which should suit all your needs. Timeline also comes with 3 pre-designed themes, and you can also create your own theme in a second. 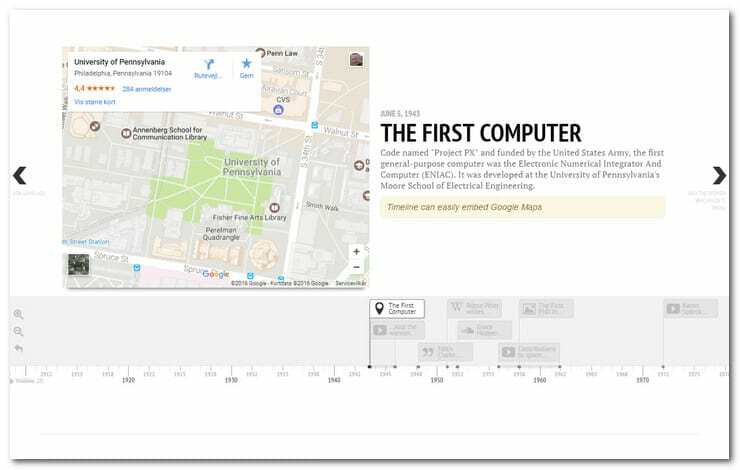 TimelineXML takes time-stamped pieces of content and puts them on a timeline as dots. On hover or click the visitor will see the content you added to the clicked event. 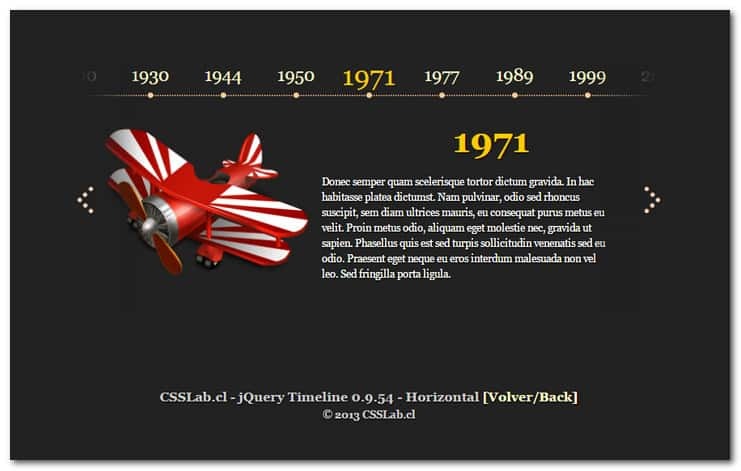 Timeline Slider is a jQuery timeline plugin you can use to build your own history timelines on your web pages. This timeline plugin includes a dark and a light skin and this makes it fit into most web projects. 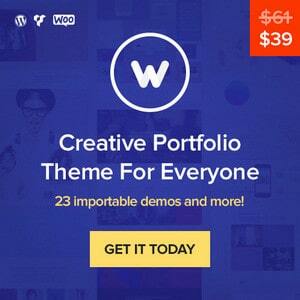 Since this plugin rely on the jQuery library you will find it to be cross-platform. 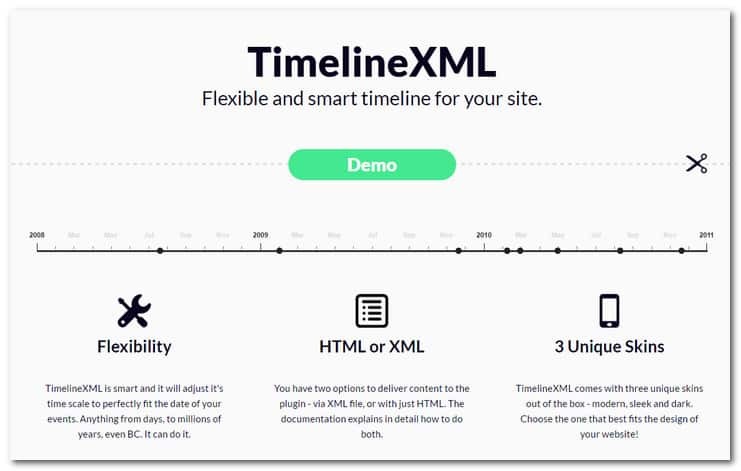 The TimelineJS scrips can be used for pulling in media from different sources and adding them to an interactive timeline. You simply add links to Twitter, YouTube, Flickr, Vimeo, Google Maps or SoundCloud and TimelineJS will embed and format posts to fit the timeline. Thanks for the timeline advice. Great resource. will certainly use one of them. That’s perfect, thanks for your feedback. TimelineJS is my favorite, it’s fantastic.